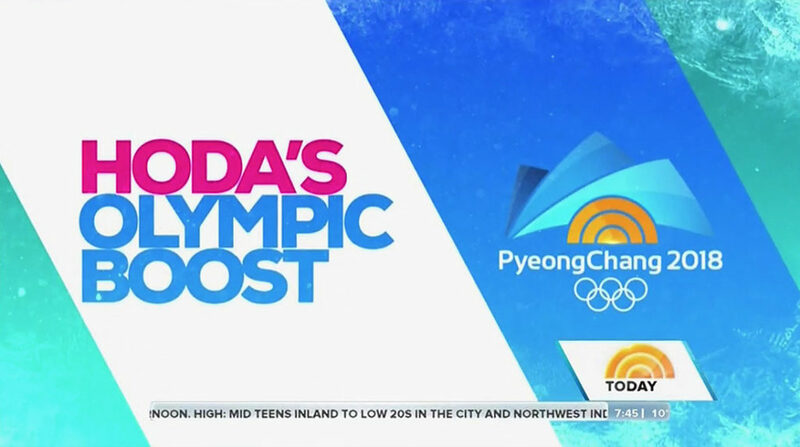 After sitting out the week leading up to the Olympics, NBC’s “Today” hit the ground running Monday morning with a special branded open, blue graphics and new lower third insert graphics for PyeongChang coverage. Stemming of the redesigned open that debuted earlier this year and first reported by NewscastStudio, the show kicked off with orange bands before switching to the same banner tease graphics that had been recolored with shades of blue. For Monday’s show, every tease were devoted to the Olympics, including for the final three “short” teases that added in teal shades. 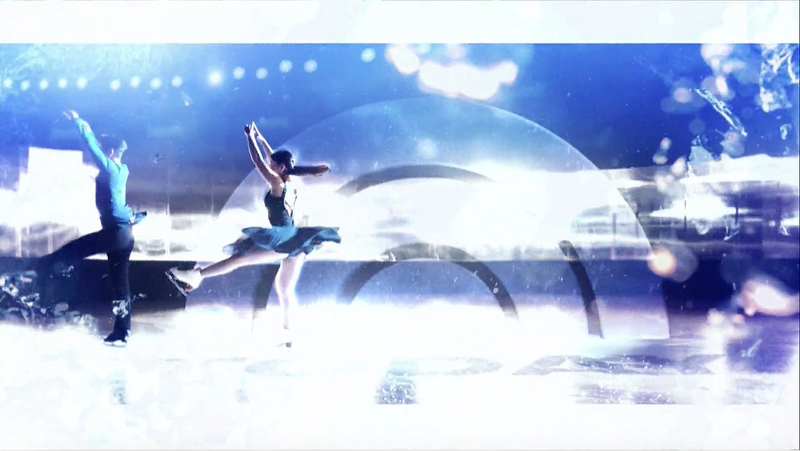 Other unique elements include fanlike wipes inspired by the network’s PyeongChang logo as well as light, frosty versions of the “Today” sunrise icon and additional wipes that make use of 3D medal imagery. 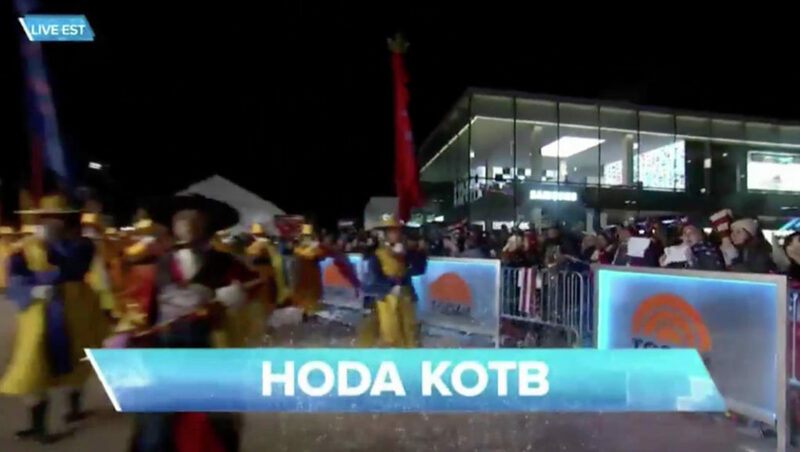 As the anchor names were read came the first hint at some graphic tweaks — appeared in lower-third style banner graphics with angled ends rather than fullscreen. 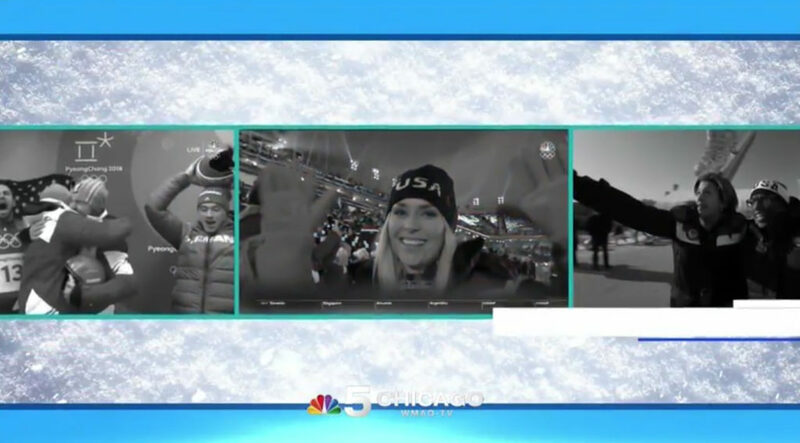 The show also added an angled rectangular bug in the lower right featuring NBC’s PyeongChang logo design along with the “Today” icon and teal sides. The new look notably draws upon the angled elements NBC Sports introduced during Super Bowl LII and being used for NBCUniversal’s other coverage of the games. However, it’s worth noting that NBC News and NBC Sports have two separate creative units. 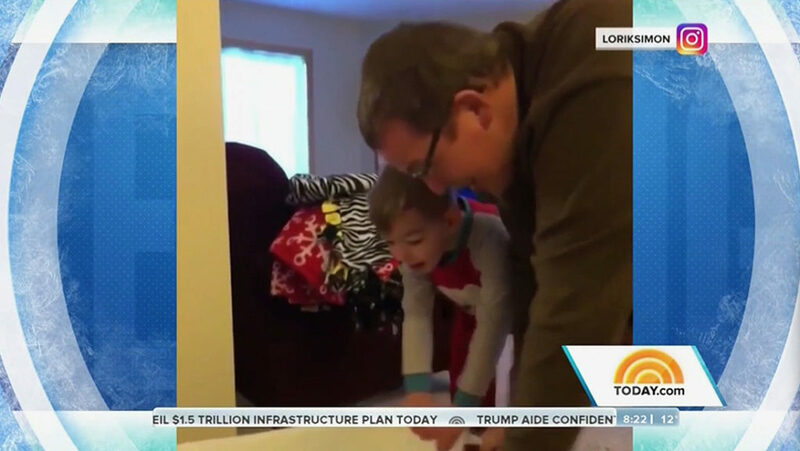 Changes were also made to the ticker, time and temperature background elements that NBC affiliates insert local news and data into using the network’s Namedropper system. 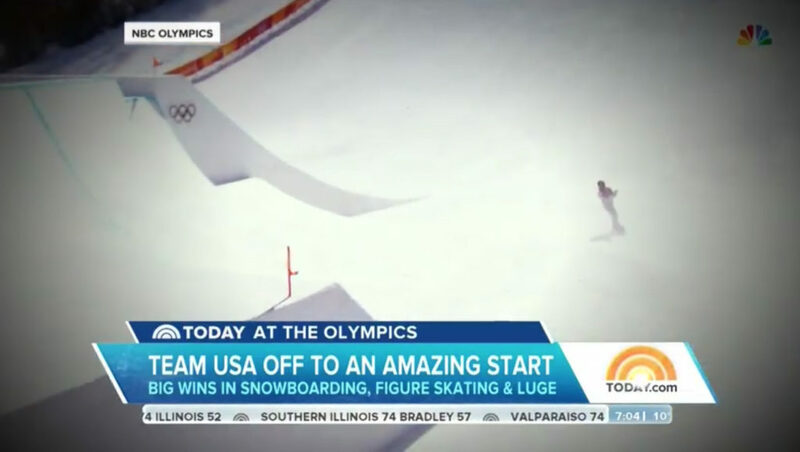 During non-Olympics related segment, however, the graphics returned to the rectangular “Today” look.